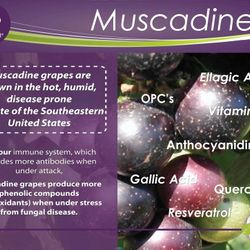 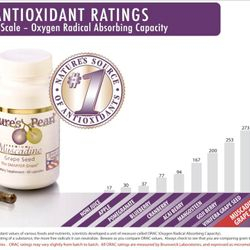 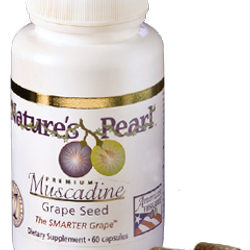 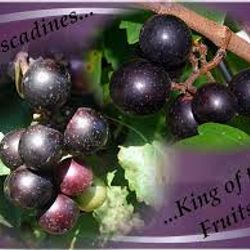 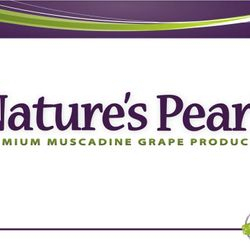 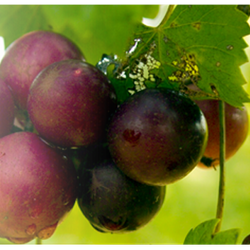 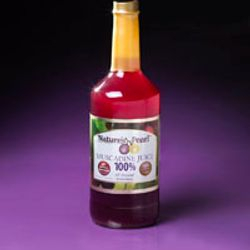 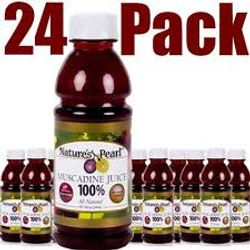 Unlike other supplement products on the market, Nature’s Pearl products are better in that we have funded scientific research to discover the power of our Premium Muscadine Grape Seed Supplement, through double-blinded placebo-controlled human clinical trials. 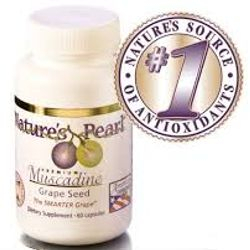 This is done through rigorous proprietary manufacturing practices in a controlled environment. 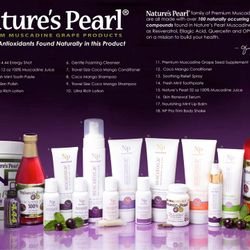 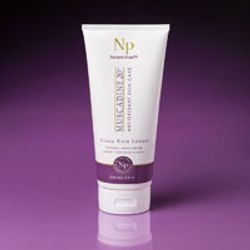 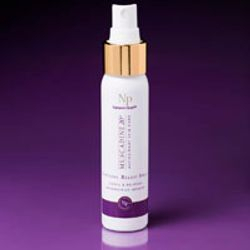 Nature’s Pearl continues to conduct on-going research to develop new products. 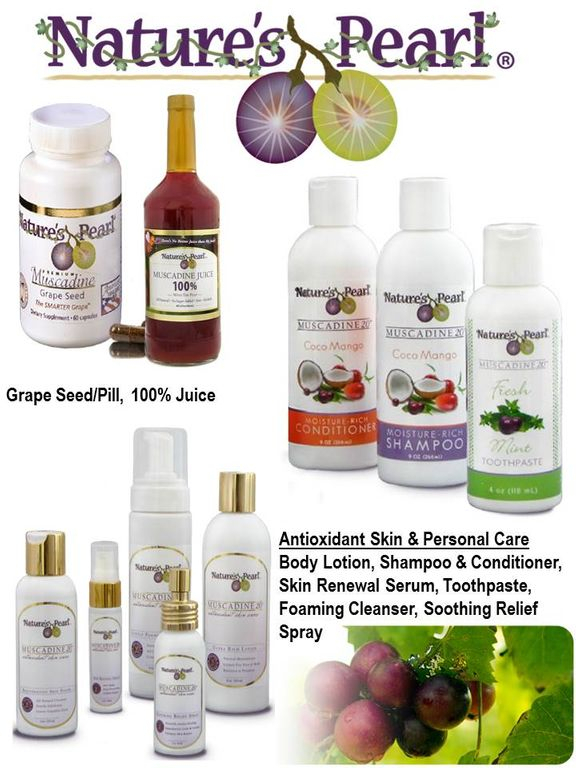 We are fervid about helping people better their health and well-being. 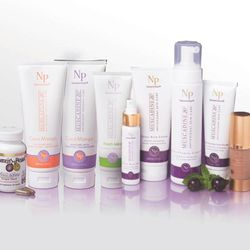 Comprehensive training materials and sales tools have been developed to help you succeed, whether you are a first time social marketer or an experienced leader. 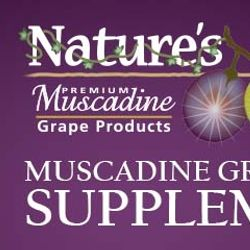 Customer service is second to none which is from all levels of management to our employees who produce, package and ship our products. 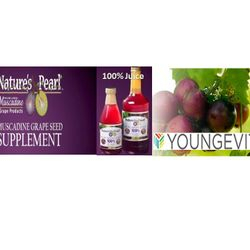 Our Team is comprised of the most successful entrepreneurial minds in the business world. 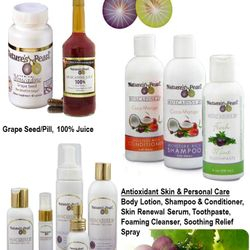 We don’t talk about getting results, we live it!! 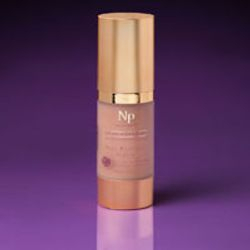 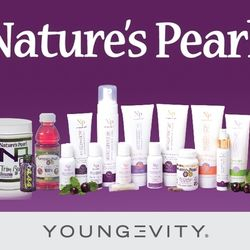 We are committed to helping people help others stay youthful, energized and vibrant and Nature’s Pearl Corporation is the ONLY Company in the industry that has done tests on humans.